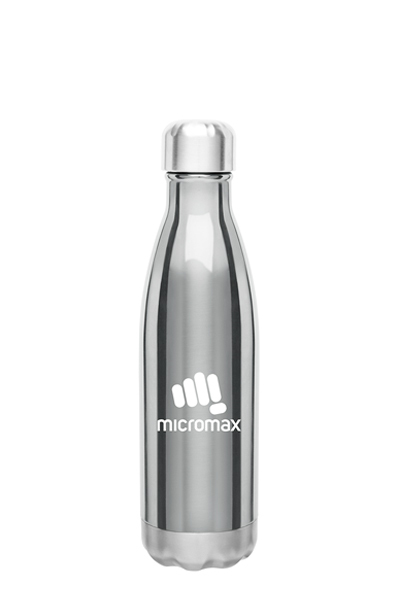 Looking for a more cost effecient stainless steel sport bottle? 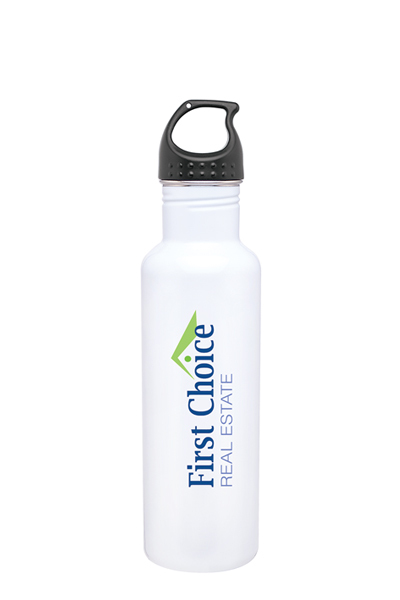 With thousands of options to consider, we believe this might be your best bet. 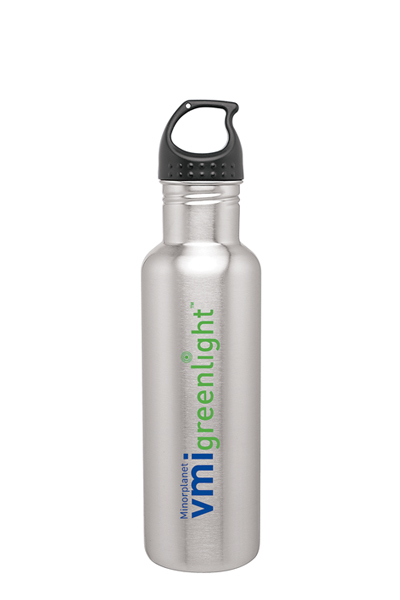 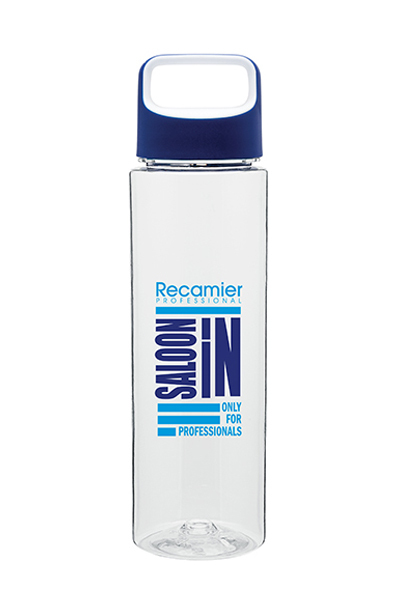 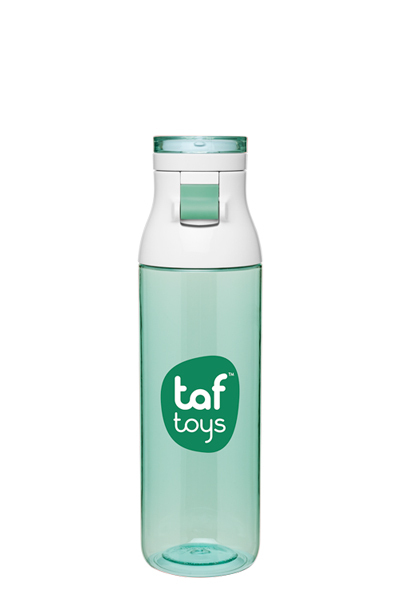 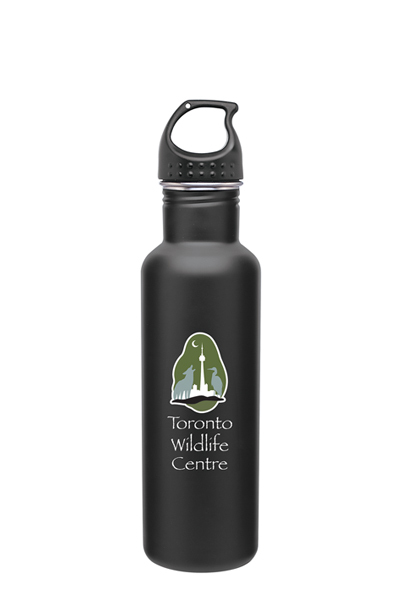 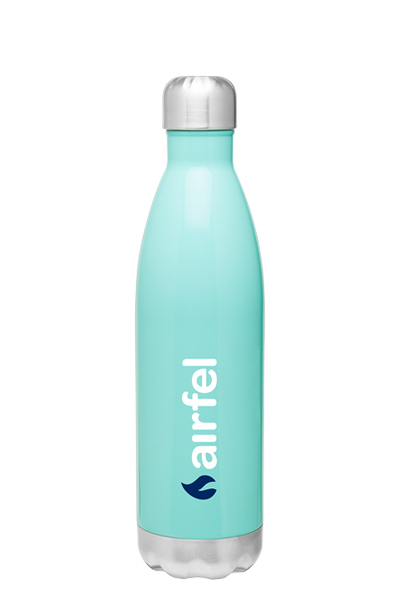 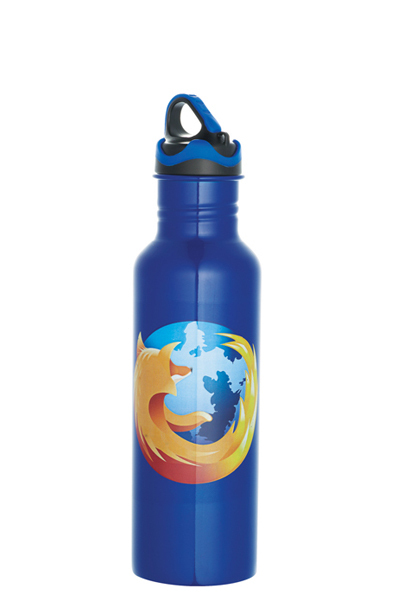 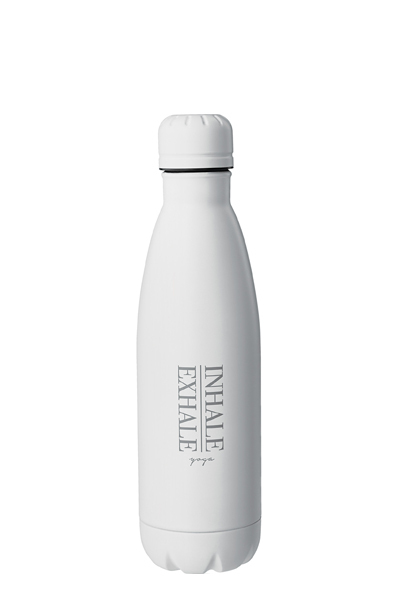 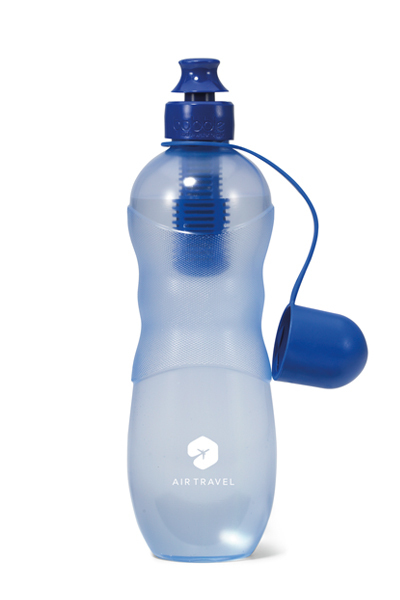 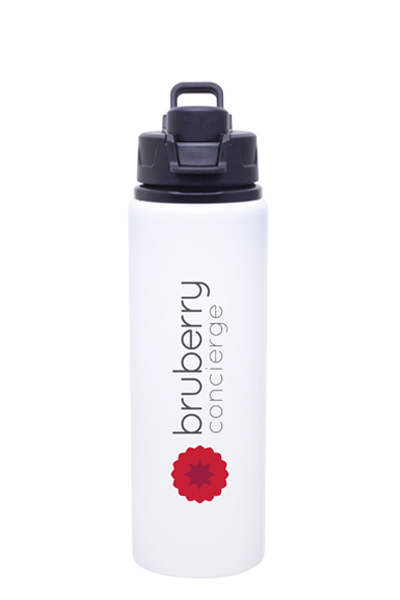 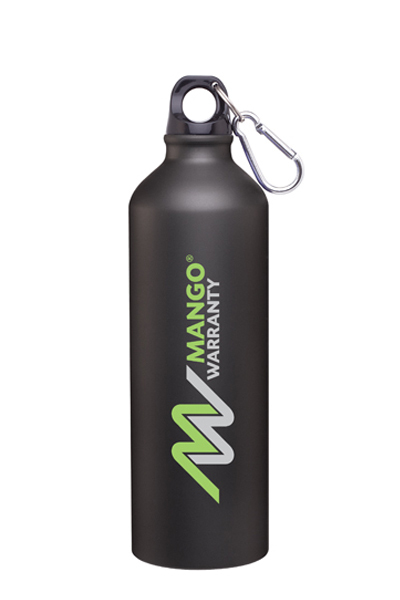 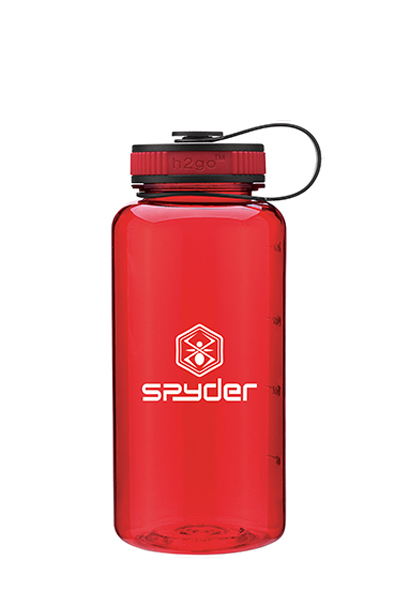 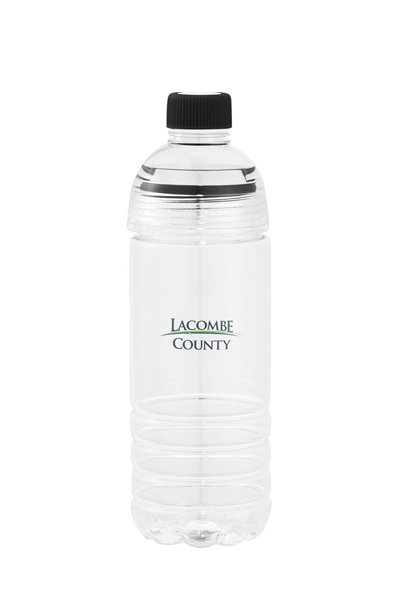 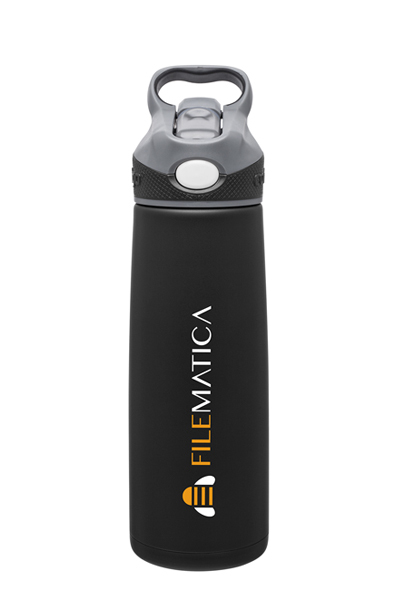 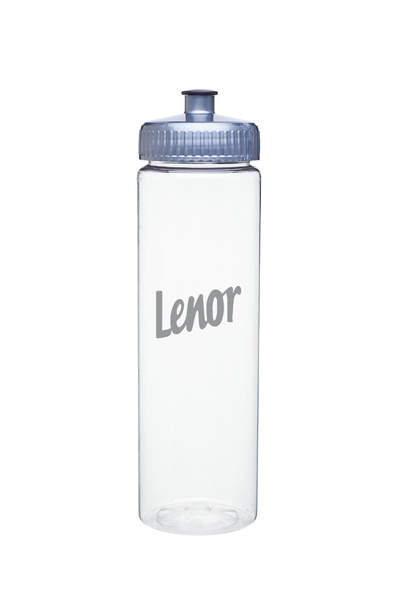 We guarentee you and your team will be happy with this 24 oz single wall 18/8 stainless steel water bottle. 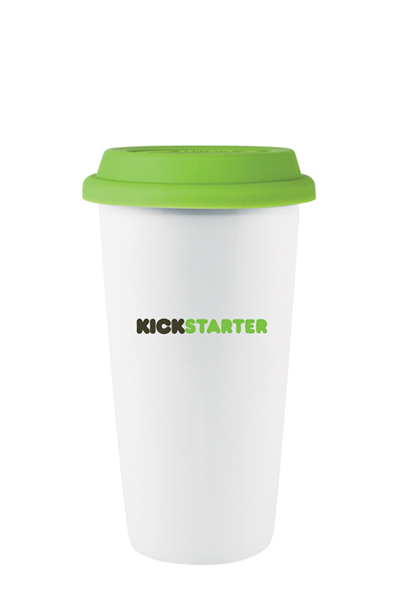 A white gift box is also included.